If you’re new to the world of donor conception Scattered Seeds by Jacqueline Mroz is a worthwhile and informative read. Mroz first wrote about donor conceived people in a story for The New York Times titled One Sperm Donor, 150 Offspring. The book contains interviews with the usual suspects (Wendy Kramer and her donor conceived son Ryan) as well as personal accounts from a sperm donor seeking a relationship with his biological children, parents of donor conceived children, and donor conceived adults. Those who are unfamiliar with donor conception should find the chapter devoted to its history illuminating and surprising. Below is a summary of the book from the publisher and the author’s bio. Jacqueline Mroz is a veteran journalist specializing in reproductive and family issues. She was a radio journalist for the BBC, and writes for national magazines and newspapers, including The New York Times. Her 2012 article for The New York Times on a sperm donor who has 150 children garnered national attention. She has taught journalism at Montclair State University and Rutgers University. Jacqueline attended the University of Massachusetts, Amherst. She lives in Montclair, NJ, with her husband and three children. 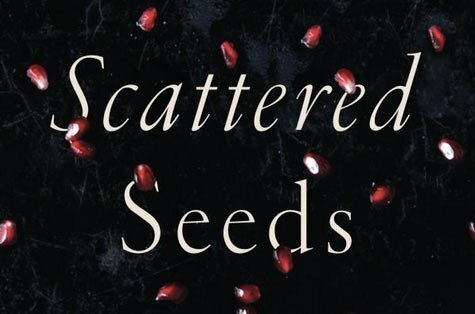 Scattered Seeds is available for purchase on Amazon, eBooks, and eBookMall.